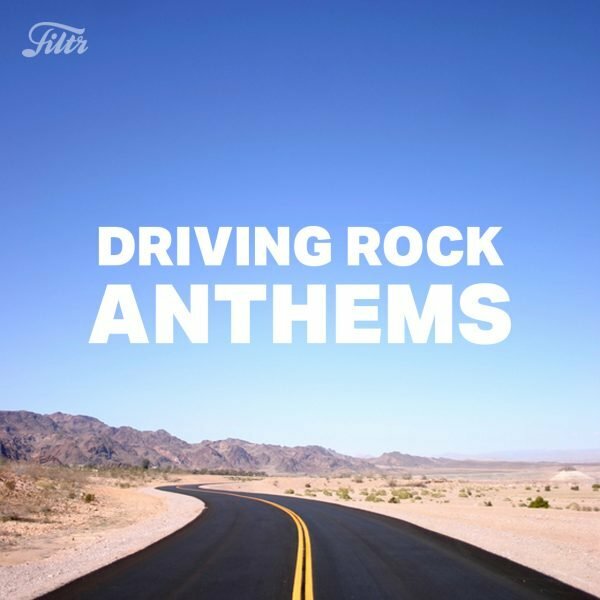 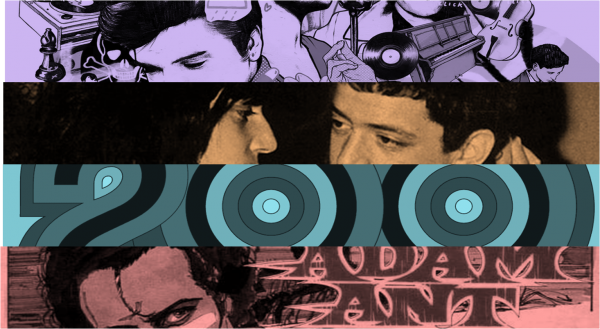 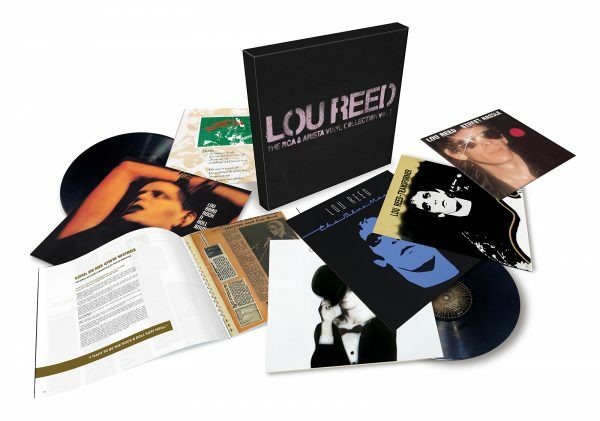 For the first time in one compendium, Lou Reed – ‘The RCA & Arista Album Collection’ brings together the 16 groundbreaking studio and live albums written, recorded (and often produced) by Reed as a solo artist following the 1970 dissolution of The Velvet Underground, the profoundly influential avant-rock ensemble he’d founded in 1965. 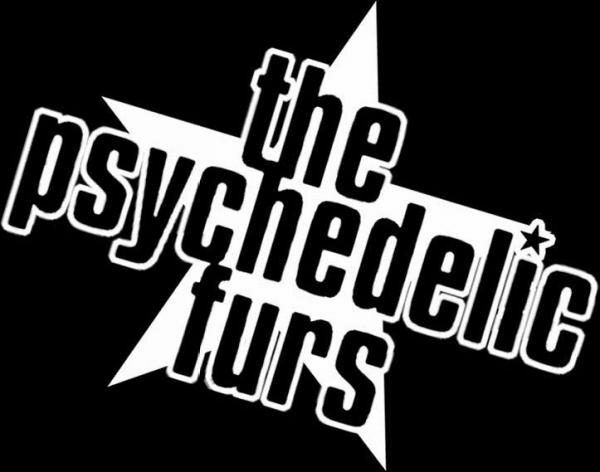 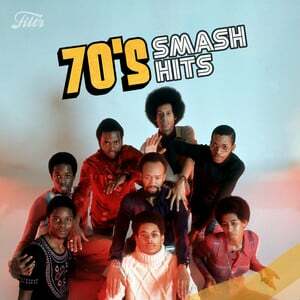 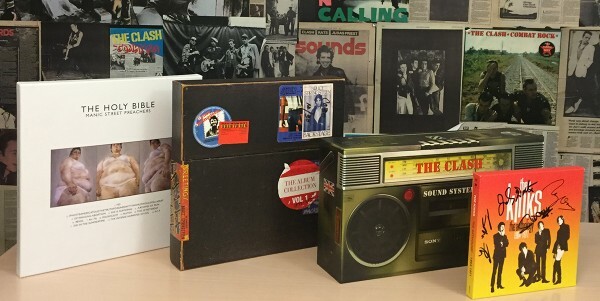 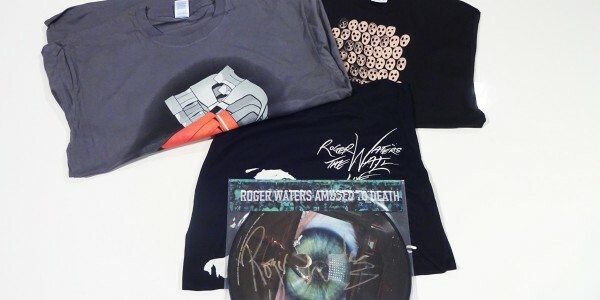 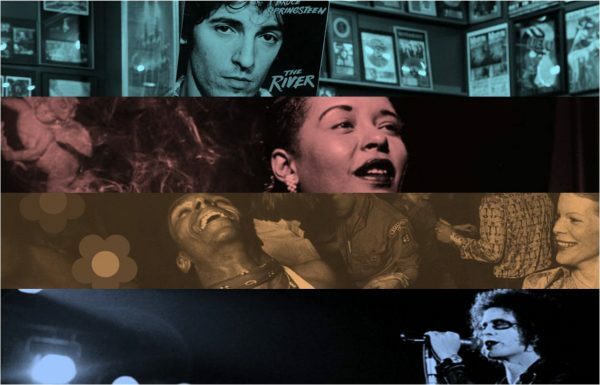 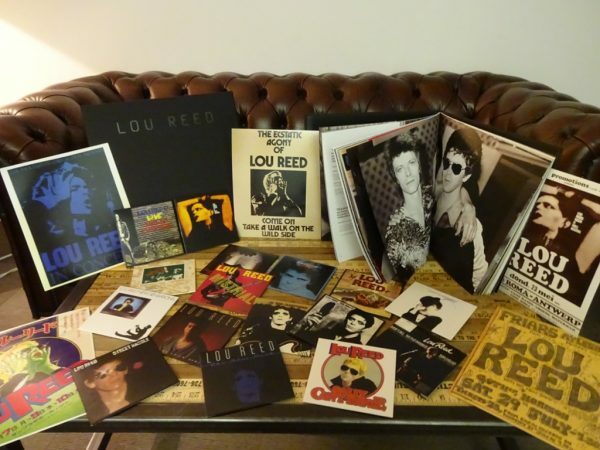 The prize includes 6 LPs on 150 gram 12″, a 30 page book and more! 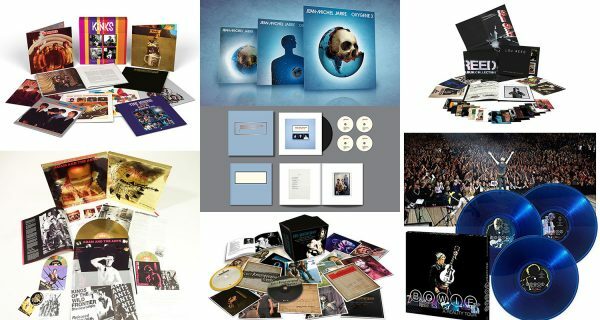 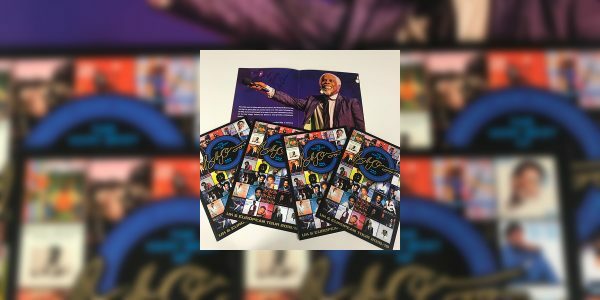 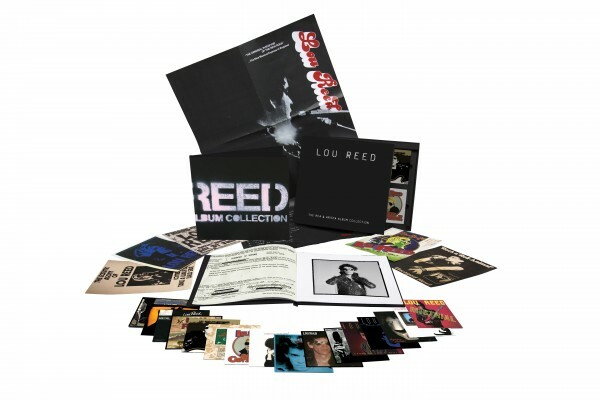 In addition to Reed’s 16 albums, the box set also includes an 80-page hard-bound book featuring memorabilia from Lou’s personal archives with rarely seen photos and artwork. 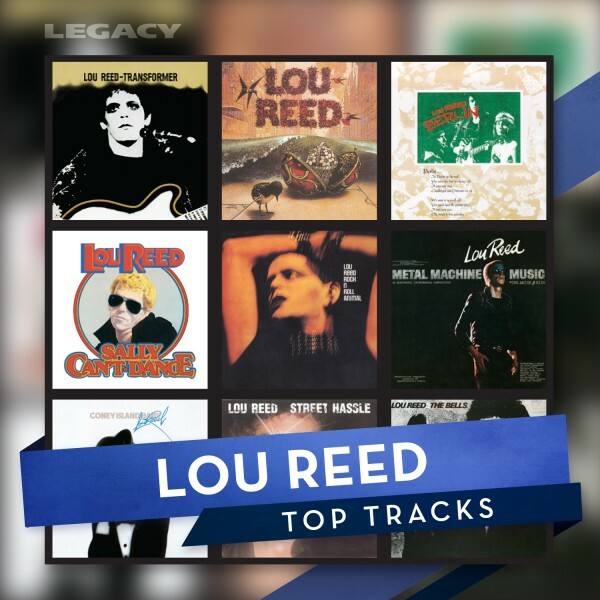 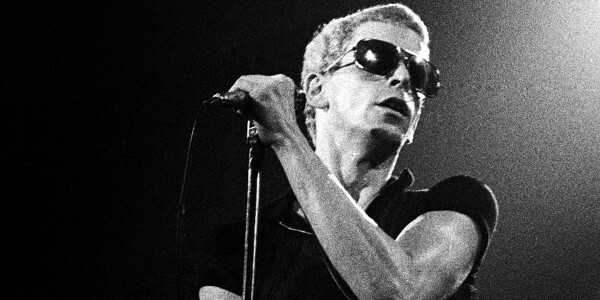 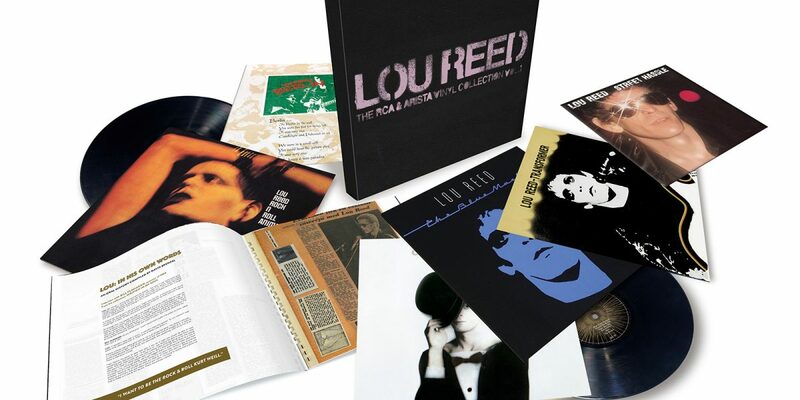 Lou Reed – ‘The RCA & Arista Album Collection’ is the ultimate tribute to an essential epoch in Lou’s career as a transformative figure in American music. 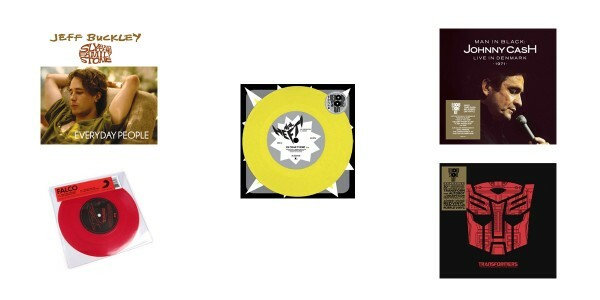 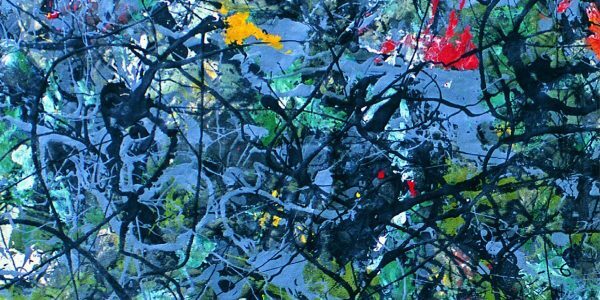 There will also be a 6 LP 150 gram 12? 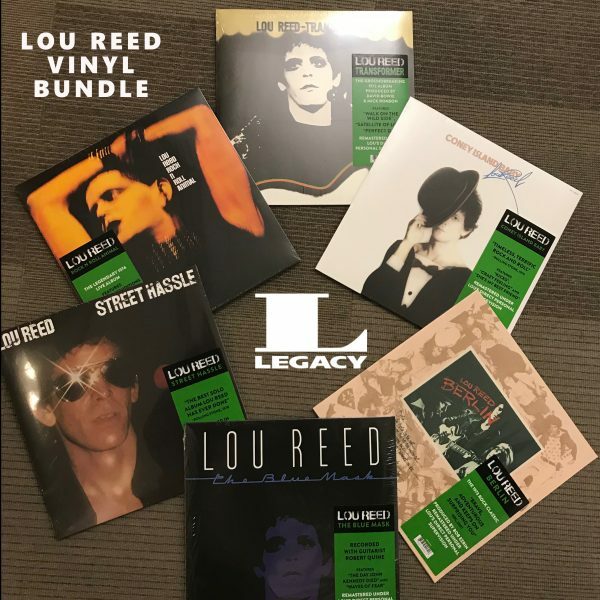 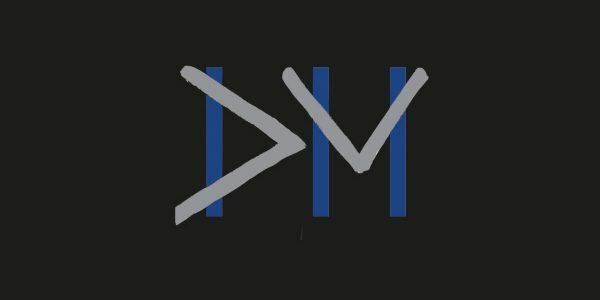 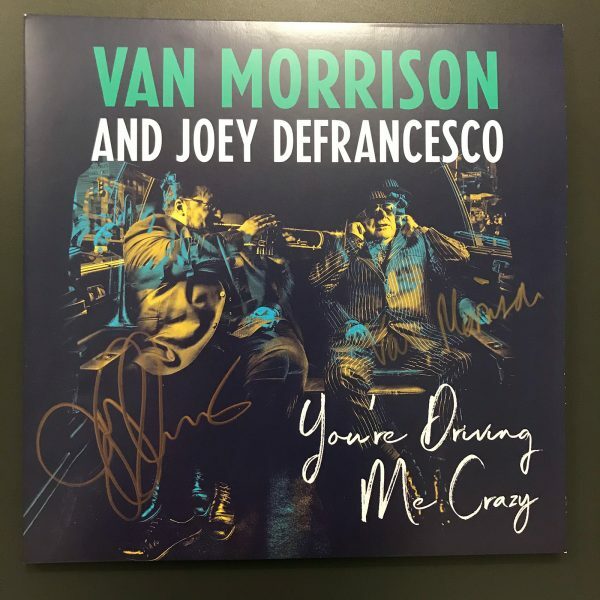 vinyl collection which will include a 30 page book and more!